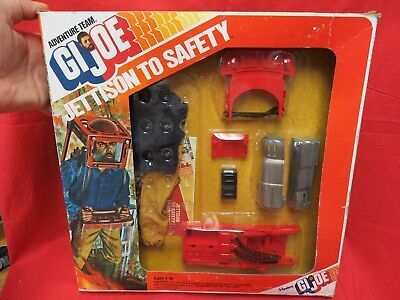 I'm looking for some parts to the late issue GiJoe Jettison to Safety set. I need one silver jet, and the red backpack scanner pictured in this box set. If you have the shirt and pants I'd be interested in those too.